Finished in rose gold plating, the Calabrese Cocktail Shaker is designed in collaboration with master mixologist, Salvatore Calabrese. Perfect for mixing cocktails in style. 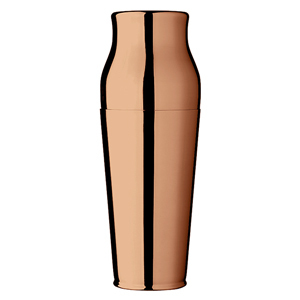 Made from 18/8 stainless steel plated with premium rose gold, this cobbler shaker is the epitome of style. 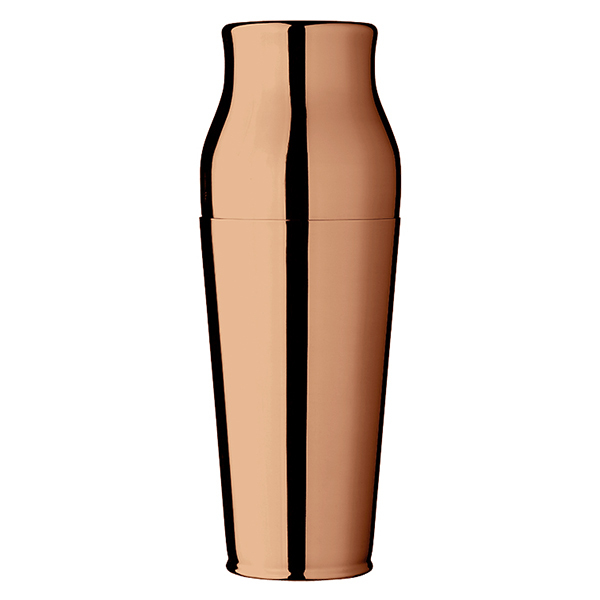 Encompassing a premium barware chic, this rose gold cocktail shaker will be truly eye-catching. With a lid that fits over the base to allow draining, you can treat this item just like a Boston cocktail shaker. 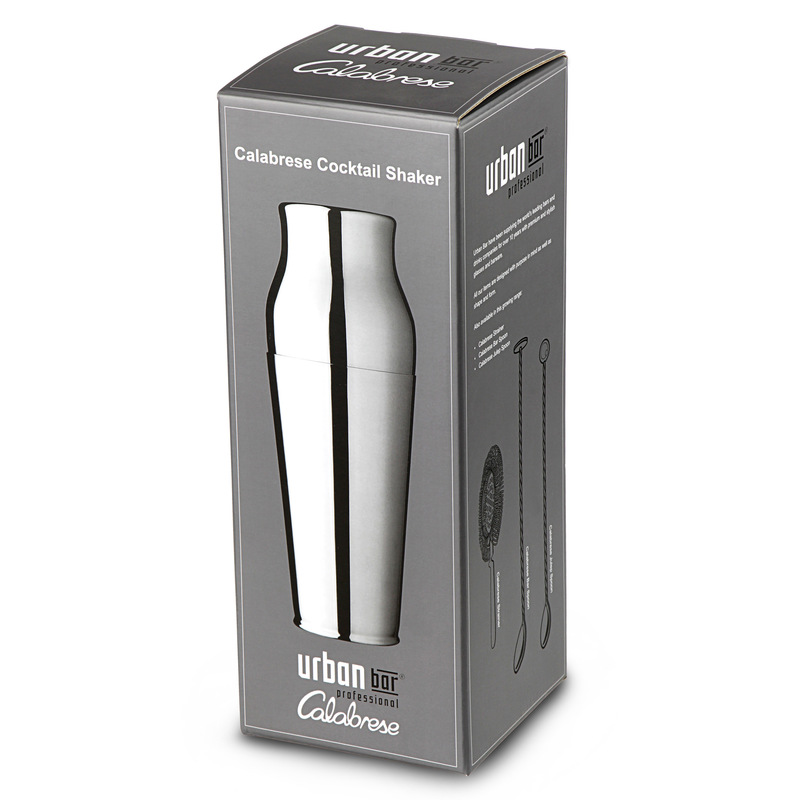 With a stylish gift box presentation, this steel shaker will truly be premium gift for any cocktail lover.